A beautiful pearl pendant with a gorgeous centerpiece! 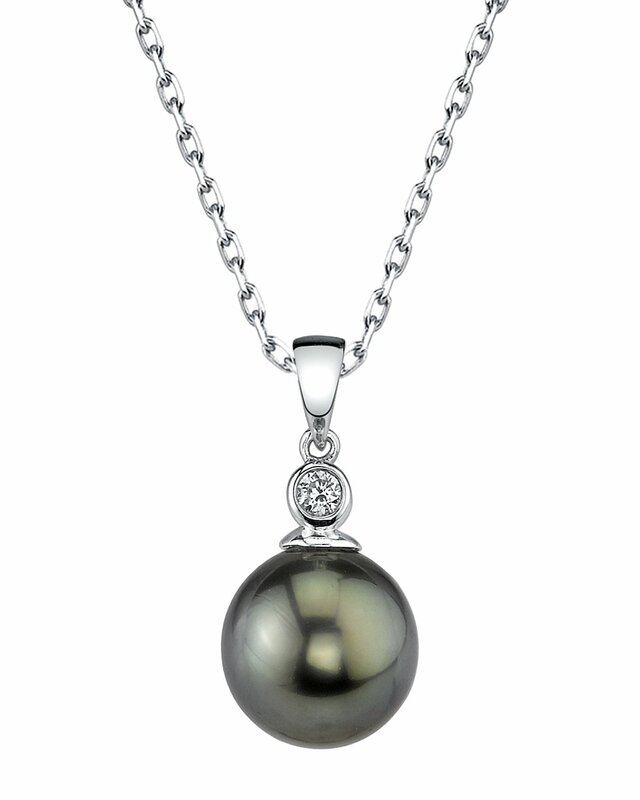 This gorgeous 14K white gold pearl pendant has a beautiful 8mm high quality Tahitian pearl with a 'Very High' grade mirror luster. 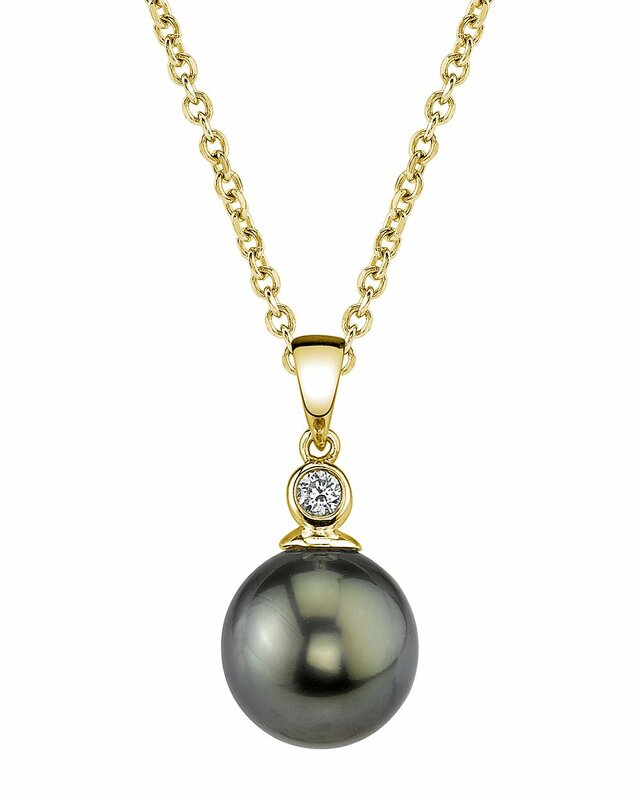 A beautiful diamond adorns this romantic pearl pendant which exhibits all the beauty of French Polynesia. A beautiful pearl pendant with a gorgeous centerpiece! 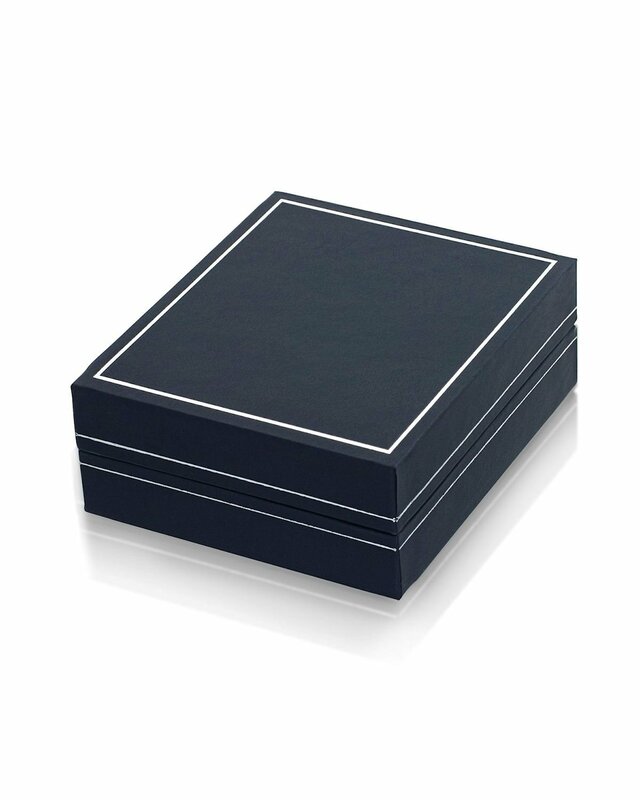 If you have any questions, feel free to call us anytime at 866-87-Pearl (866-877-3275).